A recent report published by Kyle Orland as part of Ars Technica's Steam Gauge project employs a sample of publicly-available Steam data to tell us what we already know: the higher a game's Metacritic average, the better it tends to sell on Steam. Orland also claims that, based on the data culled by Ars, the median game with a Metacritic score between 90-100 will sell 50 times as well on Steam as the median game with a Metacritic score below 30. The relationship between Steam sales numbers and review scores isn't nearly as clear-cut once you start digging into Ars' data on games with Metacritic scores between 30 and 80. 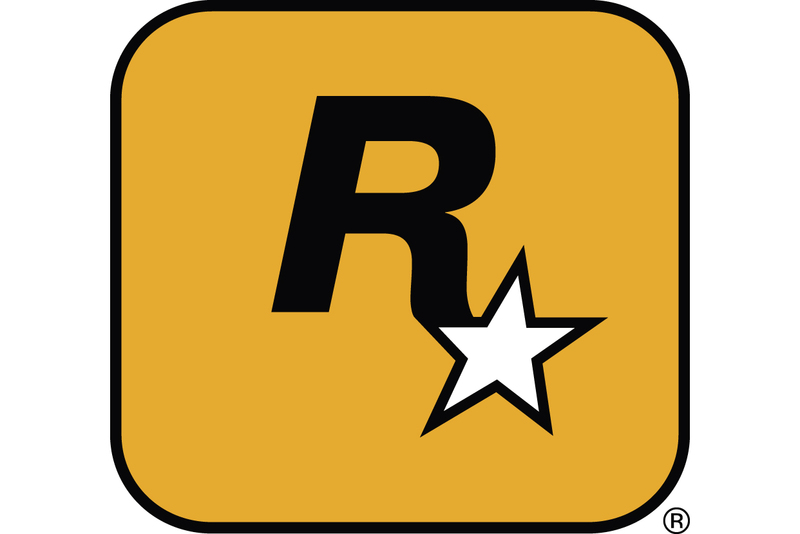 Orland estimates that games assigned a Metacritic score of less than 60 are unlikely to surpass a million sales, but beyond that the correlation between aggregate review scores and Steam sales numbers seems too haphazard to allow for any meaningful takeaways other than "if your game gets good review scores, it will probably sell well." Of course, even that broad generalization sets the game industry apart from, say, the film industry, where -- according to Metacritic's own report -- films with extremely high Metacritic scores often fail to perform well at the box office. While Ars' data is culled from a random sample of publicly-available Steam data and comes with numerous caveats, Orland has done an admirable job of publicly addressing reader concerns and his ongoing series of Steam Gauge stories is worth following -- it's chock full of great graphs.